Temperament: Alert and happy, highly active and wonderful lap dogs, high grooming needs. hypoallergenic. Last 10 Recently Added Public Dogs! 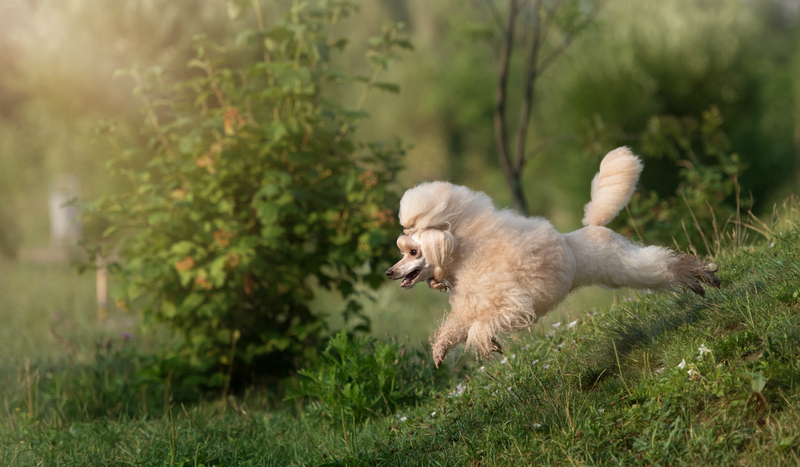 While toy poodles were created last of the three varieties of poodles, there is evidence that they were created soon after the rest of the breed. The first concrete evidence of the toy poodle is found in the 18th century. Toy poodles were separated in AKC stud books from 1918 until 1943 when AKC rolled the stud books back in to the poodle stud books. The follow includes dogs with birthdates listed in the database. Please enter a name or partial name of a public dog. List of BetterBred Member Breeders coming soon.